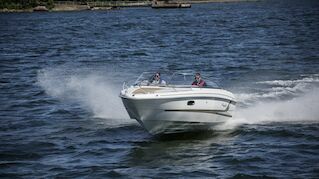 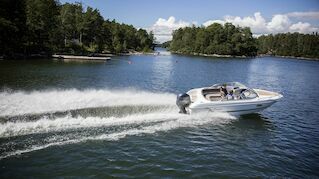 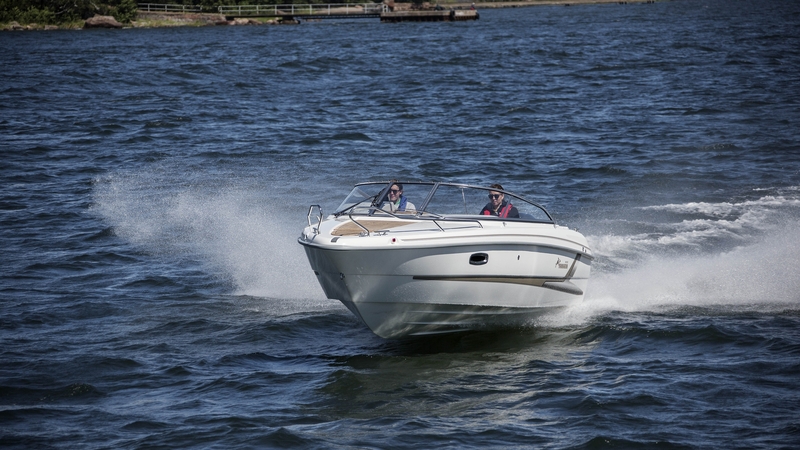 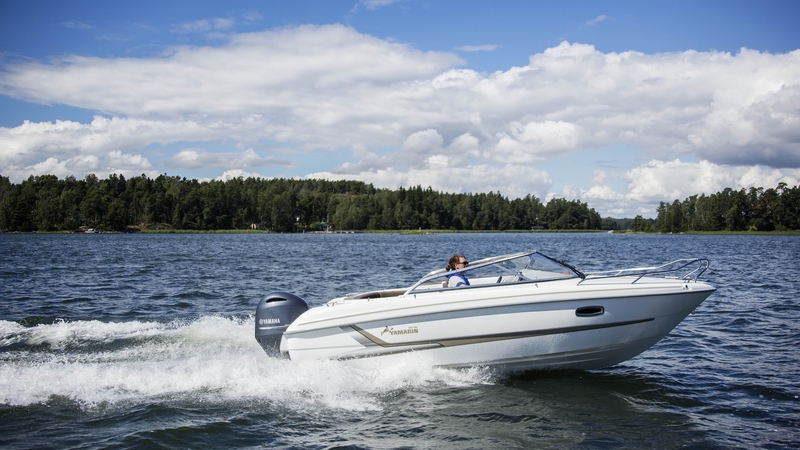 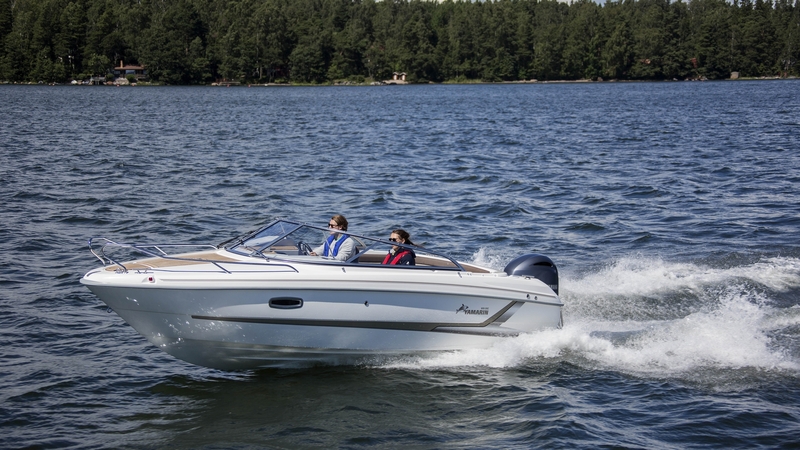 This boat is a long-term favorite - so our customers tell us. 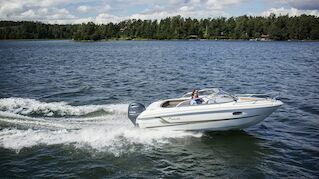 Great performance, elegant lines, a smooth, comfortable ride ... with an inside story that includes sociable seating and a spacious cabin. 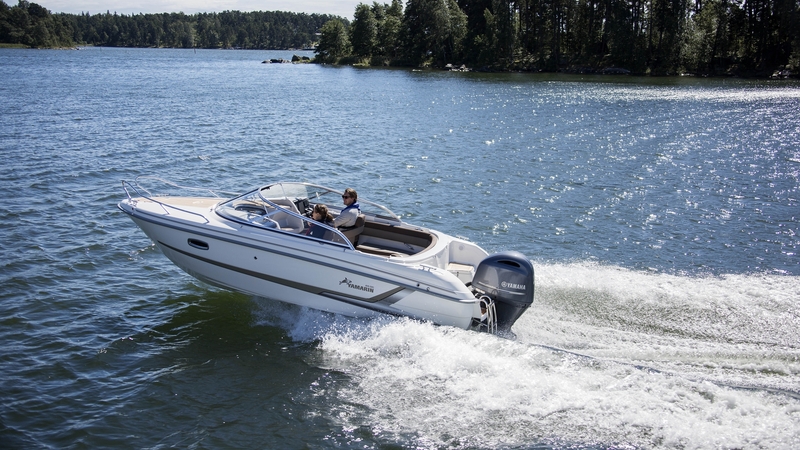 Not to mention the plentiful, well planned storage space. 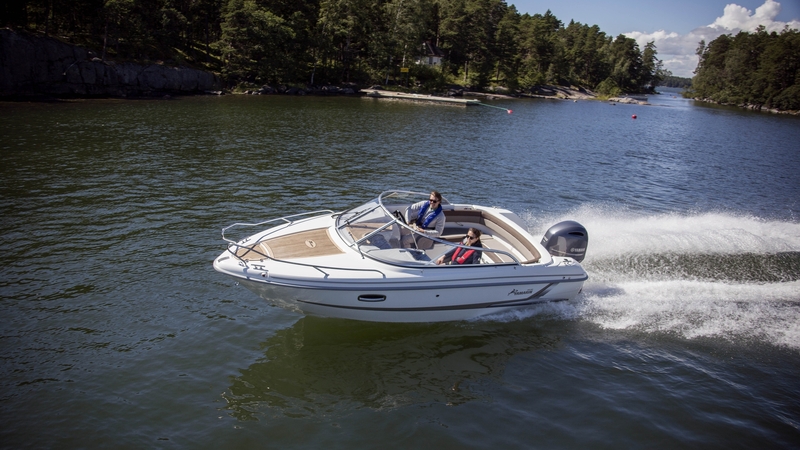 Additionally, the console on the co-driver’s side features a wash basin and a dedicated mounting position for a tap and fresh water system. The grey-coloured steering console reduces reflections. 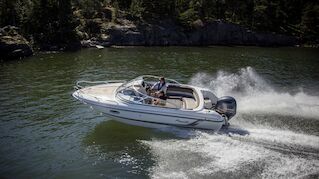 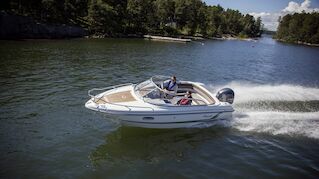 The 65 Day Cruiser has a protective, high-quality windshield and a strong, elegant canopy that comes as standard. 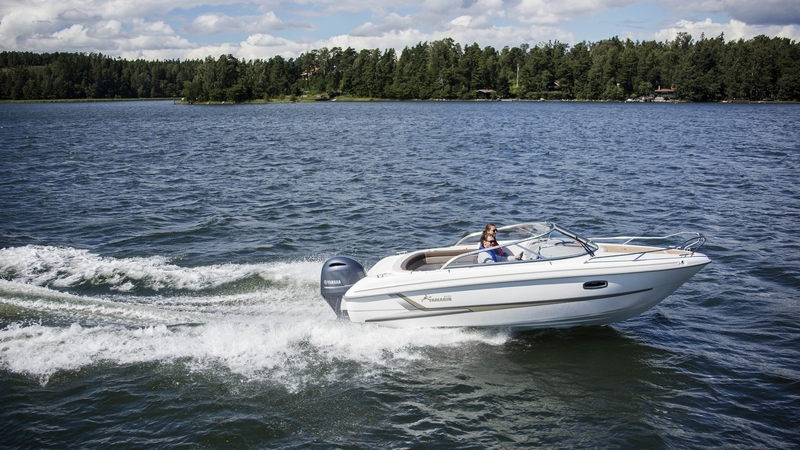 Together they provide protection from wind and spray, ensuring a comfortable ride for you and your passengers.